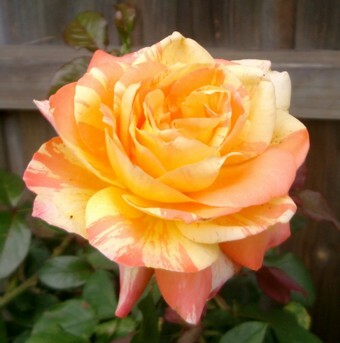 This site is published in Sydney, Australia as a free resource for rose growers at all levels of expertise. I'm a keen hobbyist with experience rather than formal qualifications. If you have any questions or suggestions for making this site more useful, please let me know. Last modified: 4 November 2004.